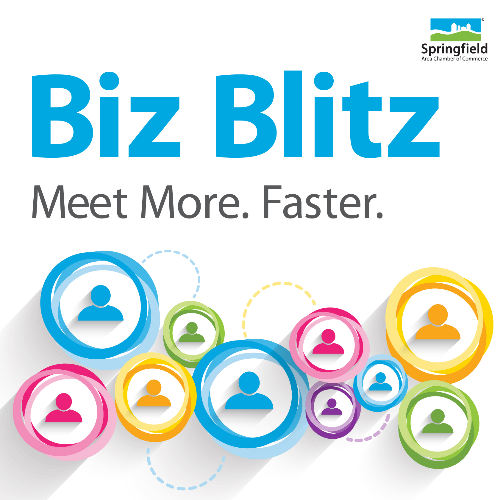 It's time once again for Biz Blitz, our networking event designed for the entire Springfield region. 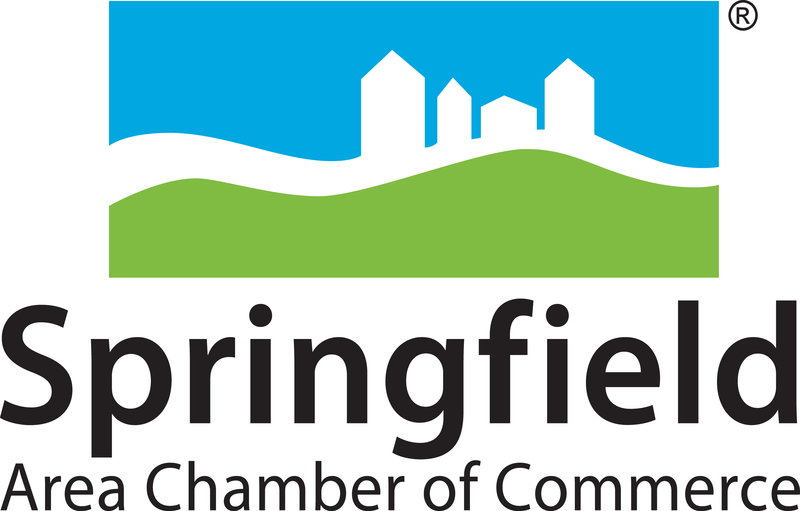 This is speed networking at its finest, and it's a great chance to make new business connections, since we're inviting members from a dozen regional membership organizations! Tickets are required to participate in Biz Blitz. Registration closes Friday, April 26 at 5:00 p.m.